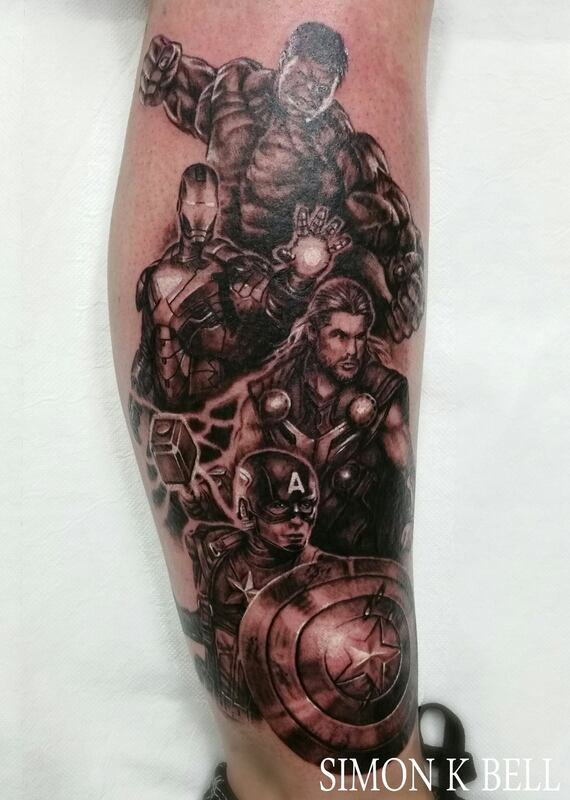 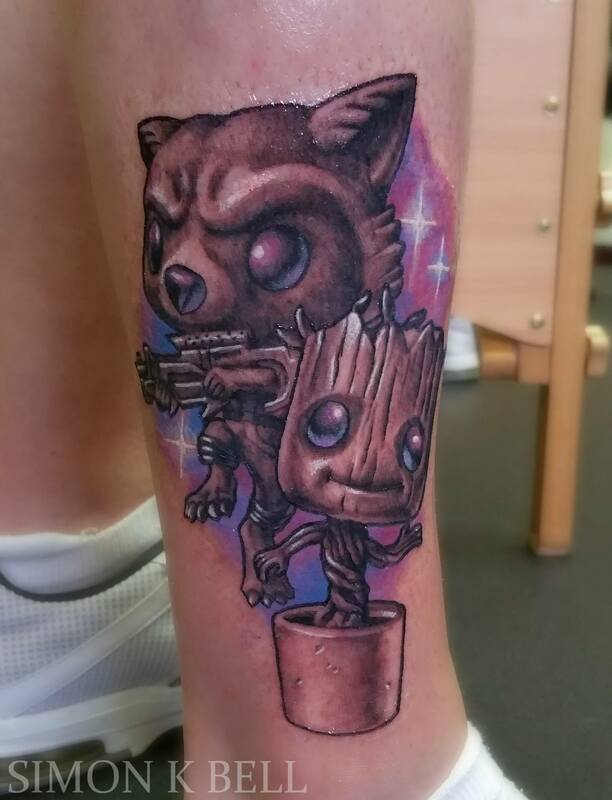 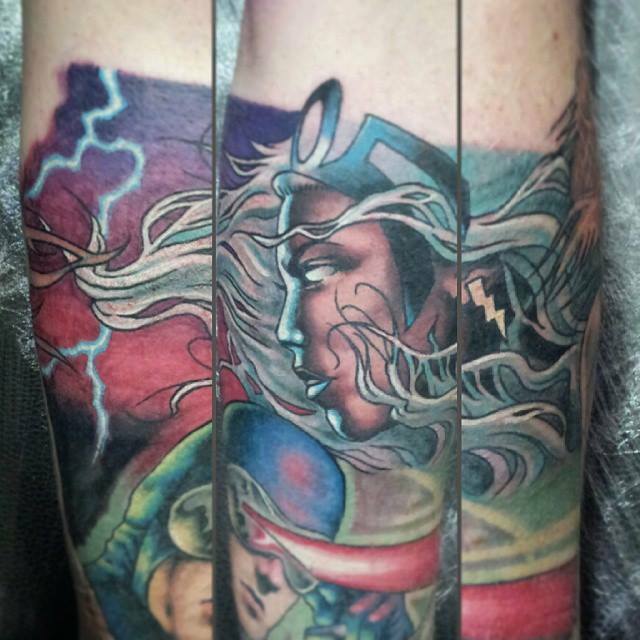 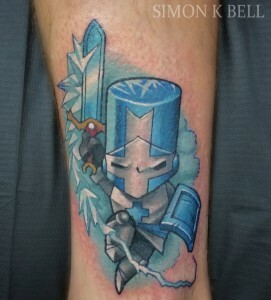 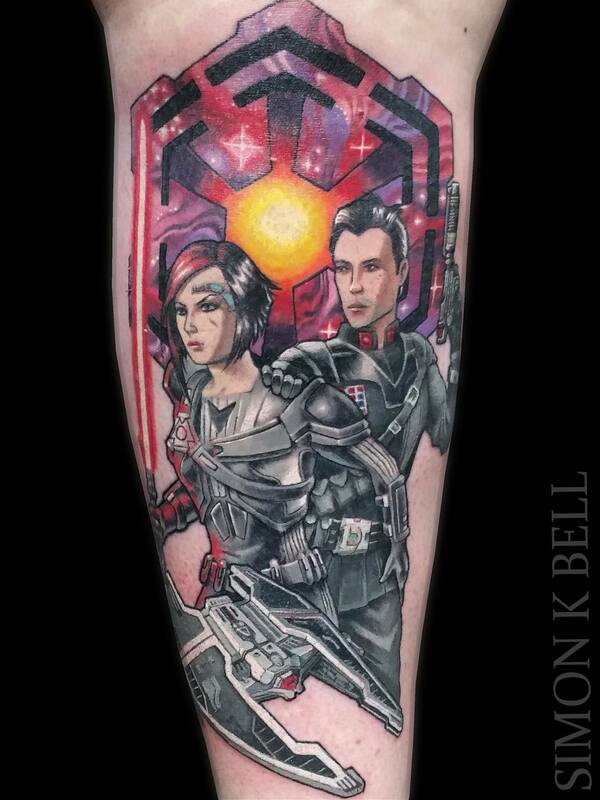 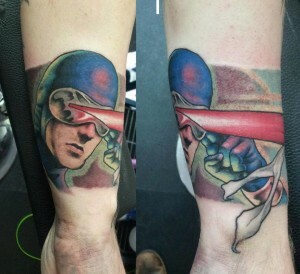 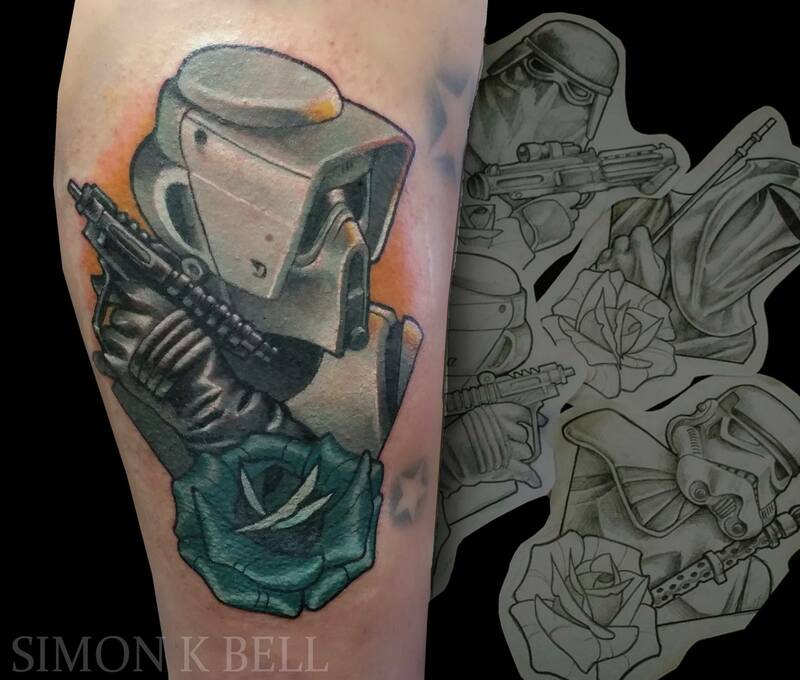 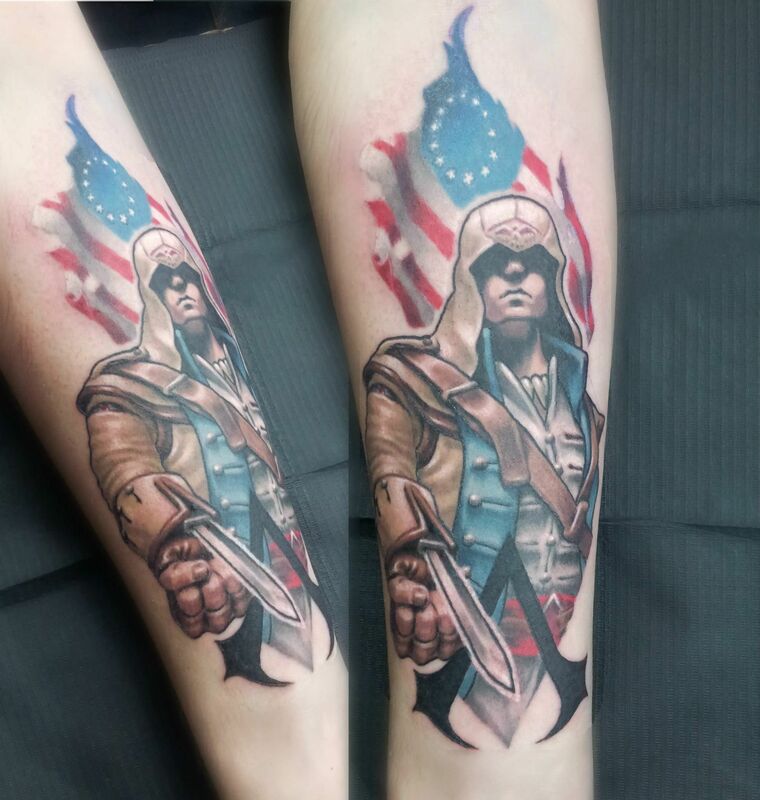 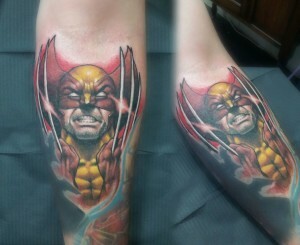 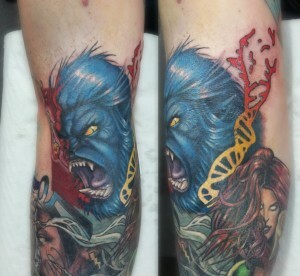 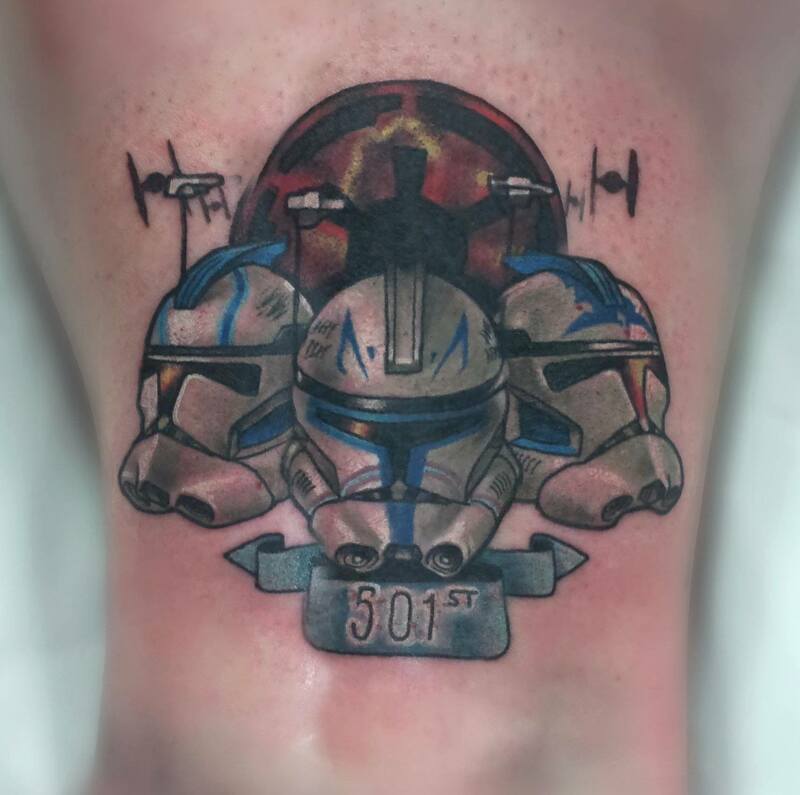 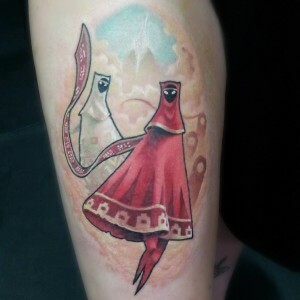 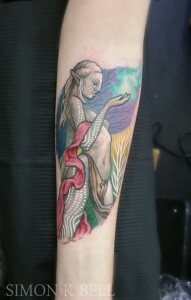 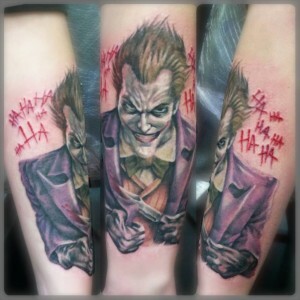 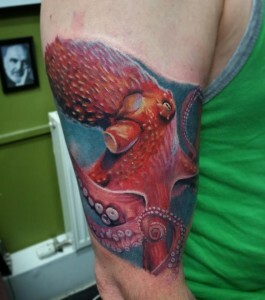 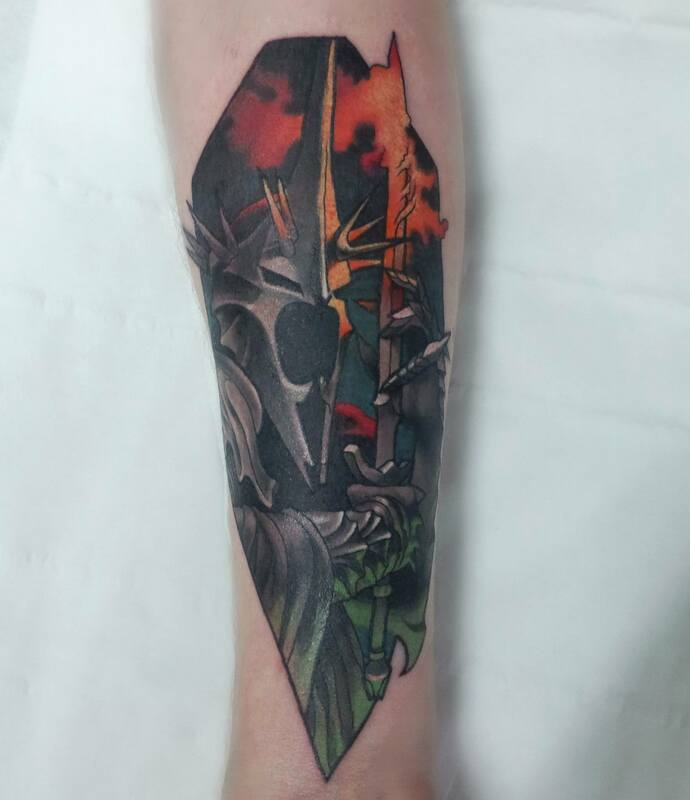 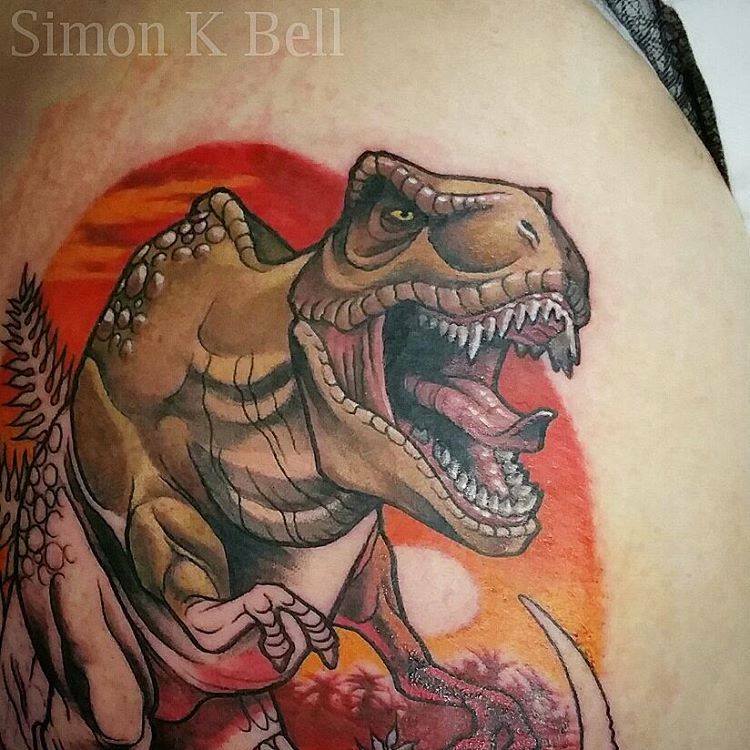 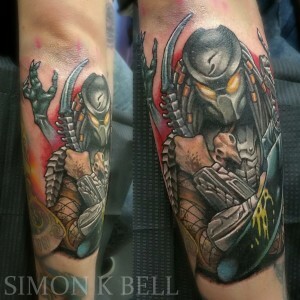 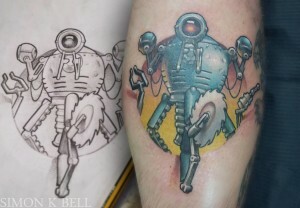 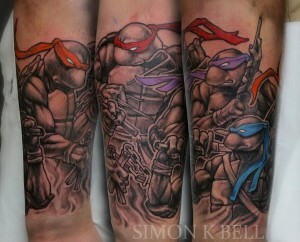 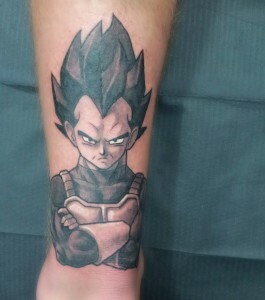 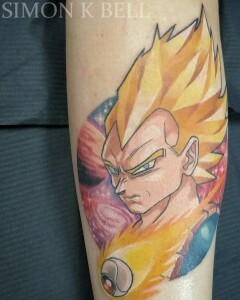 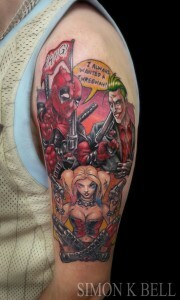 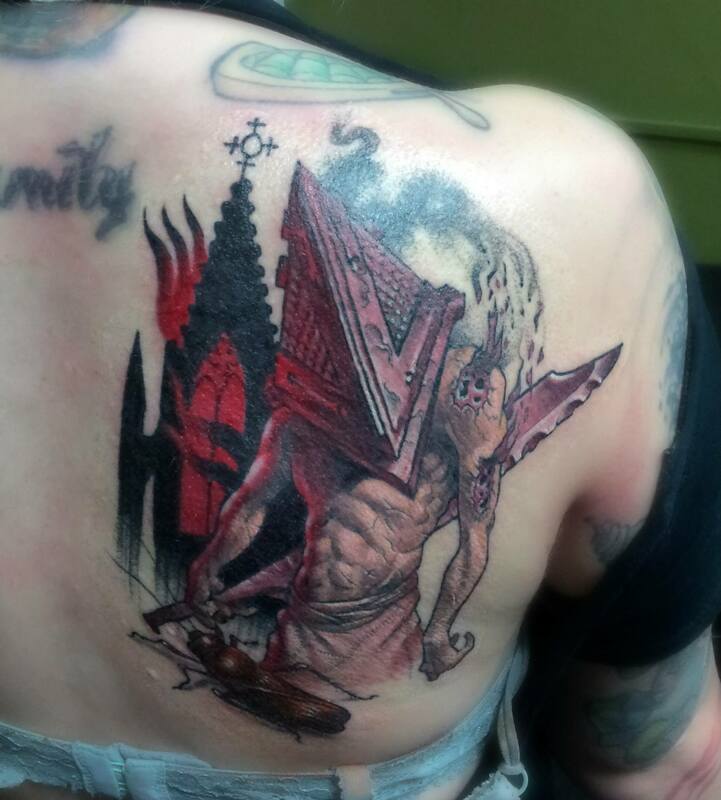 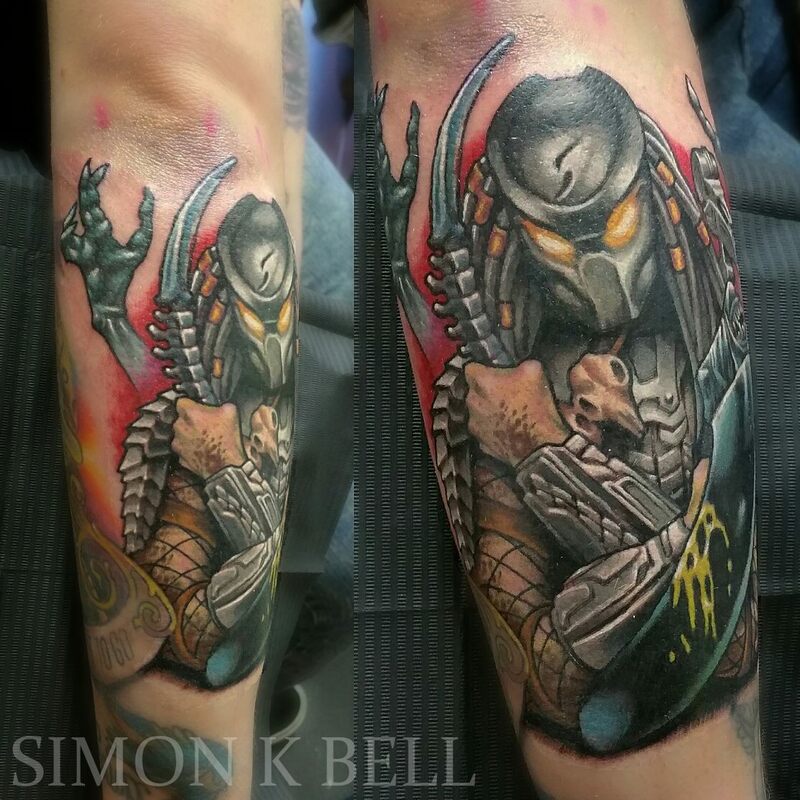 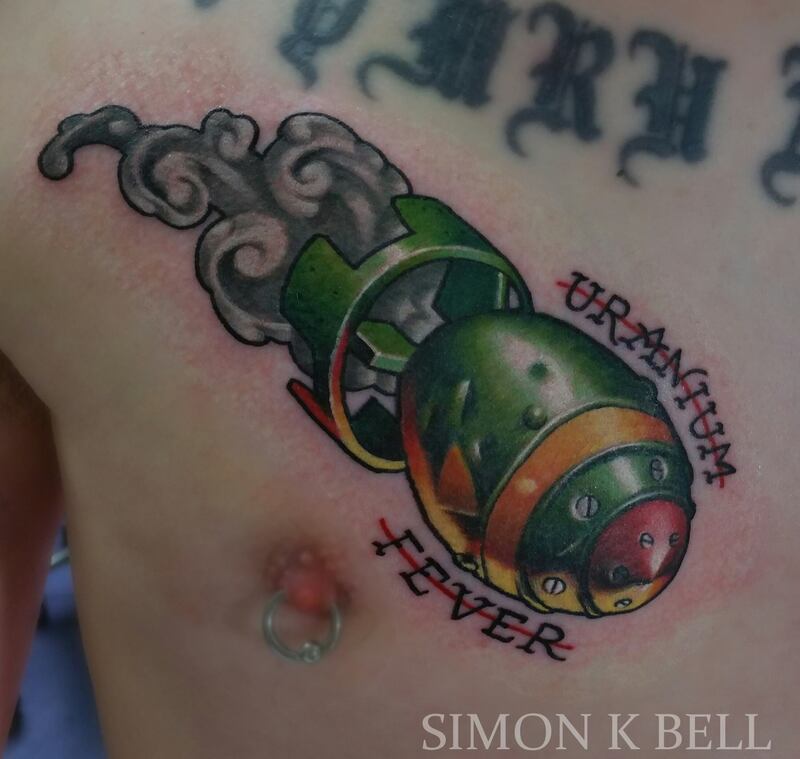 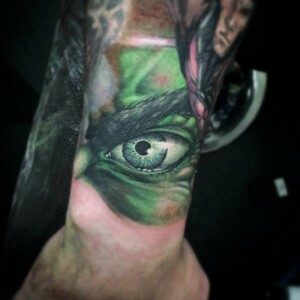 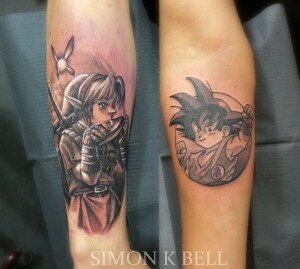 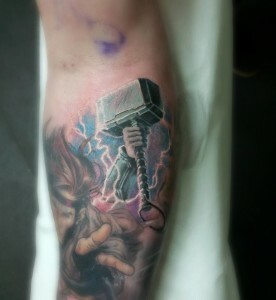 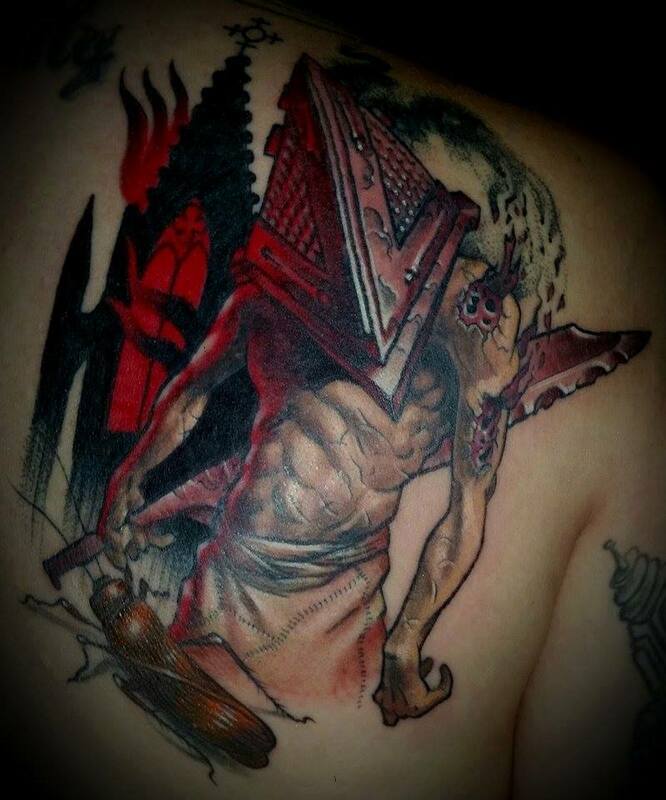 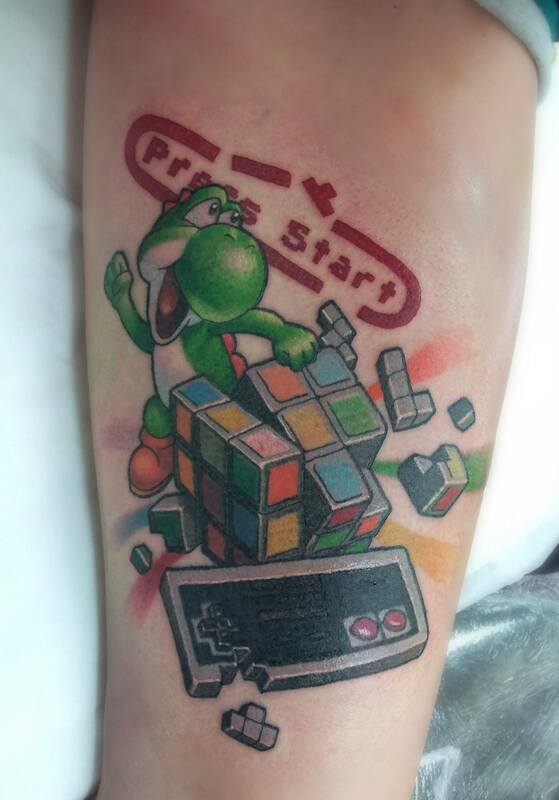 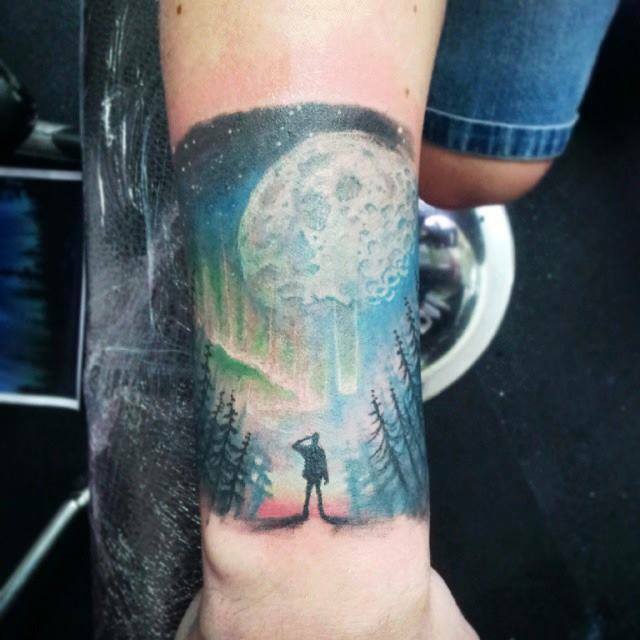 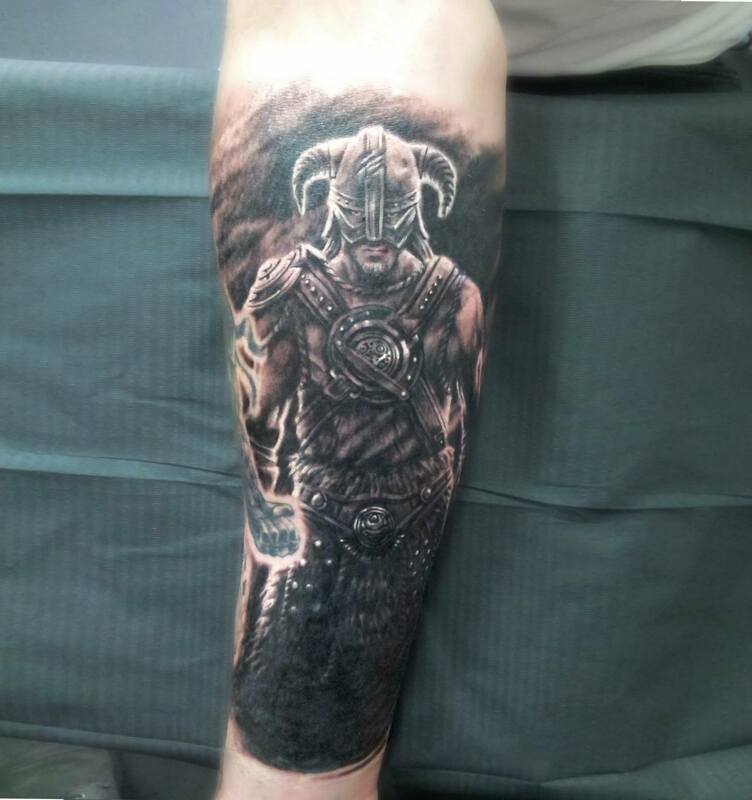 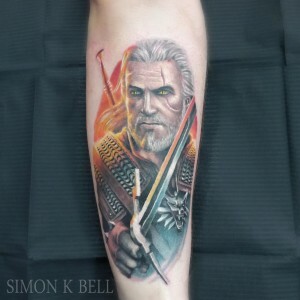 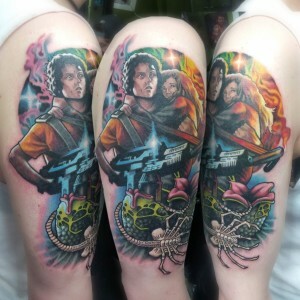 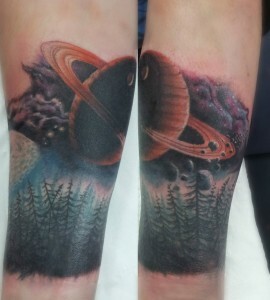 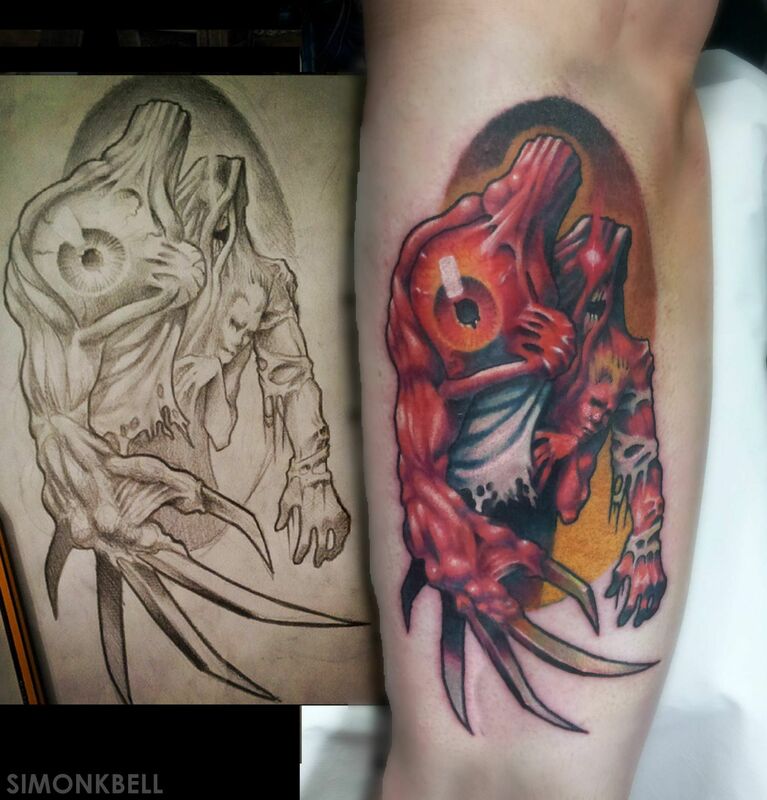 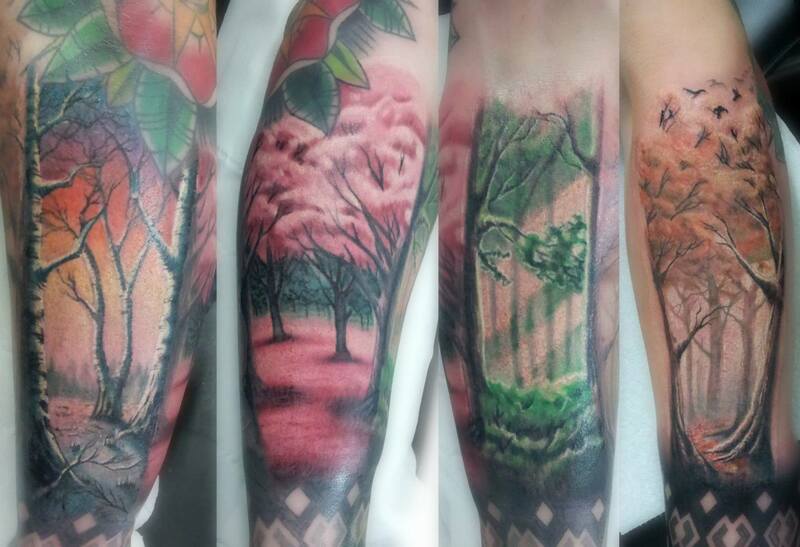 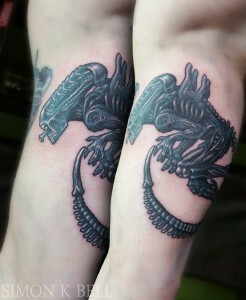 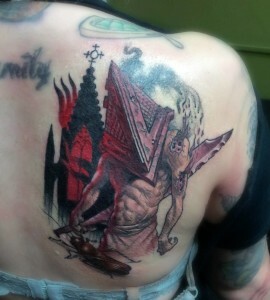 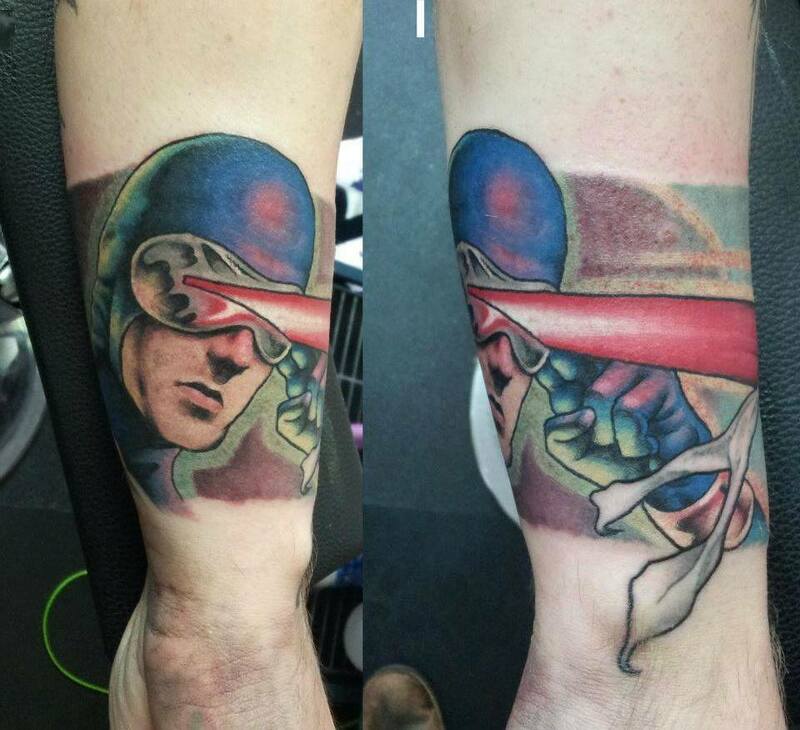 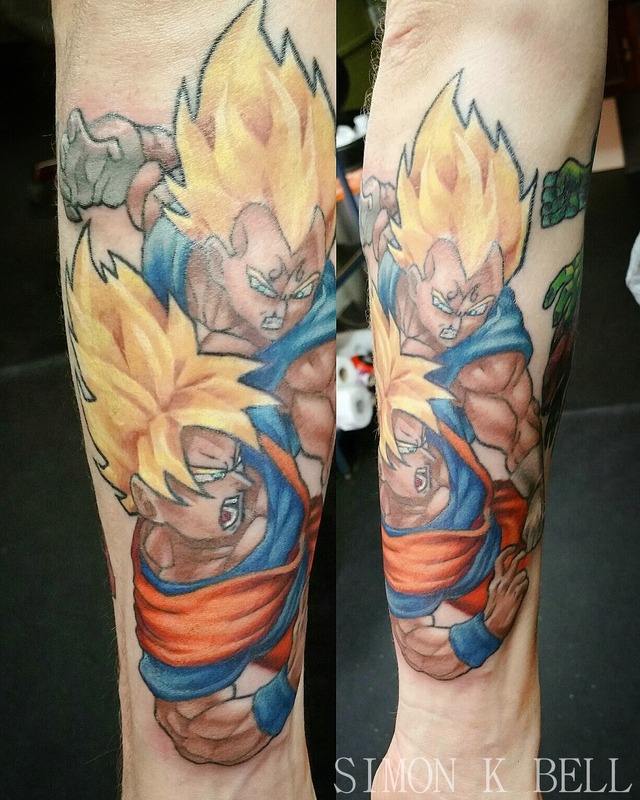 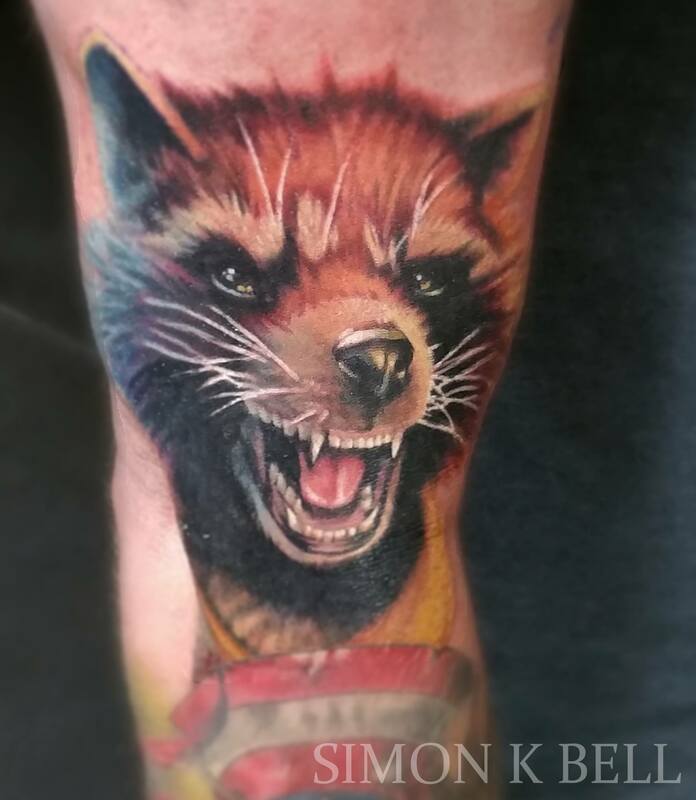 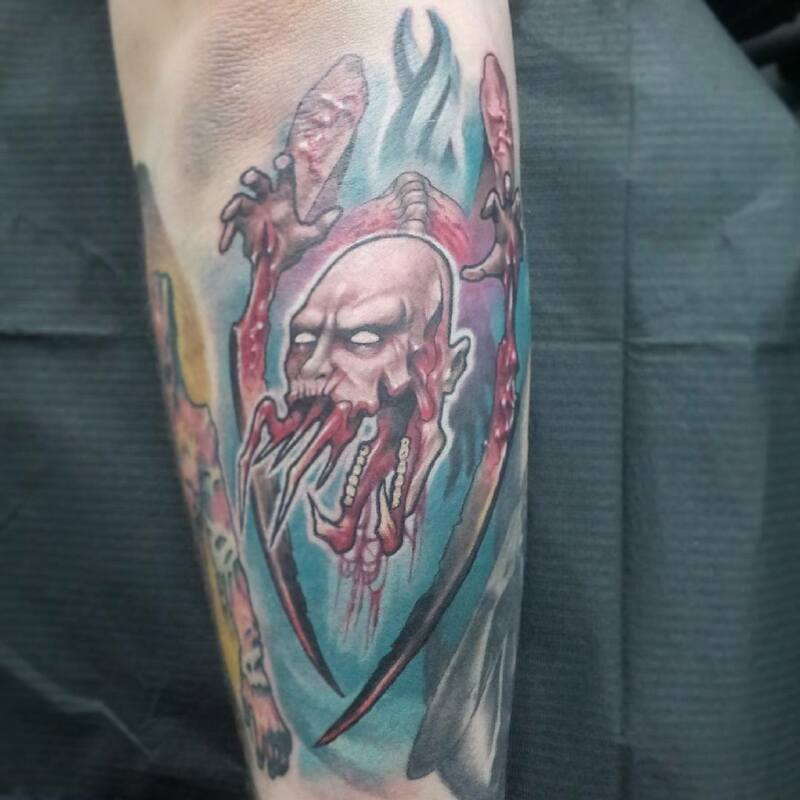 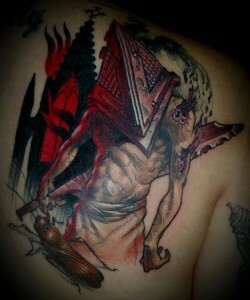 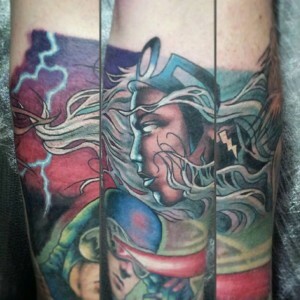 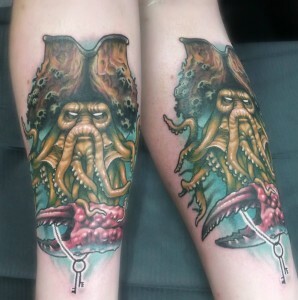 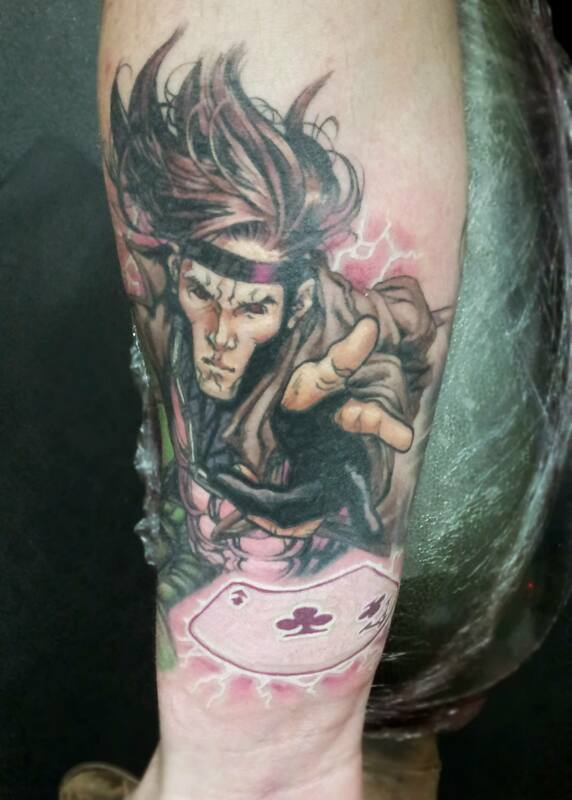 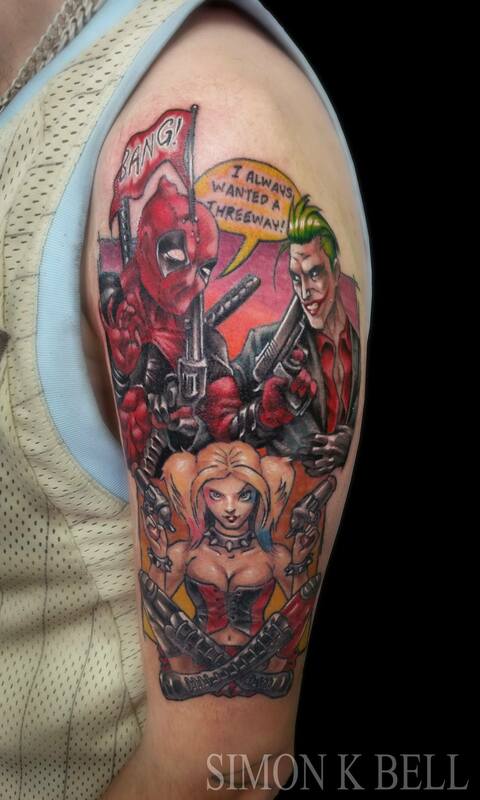 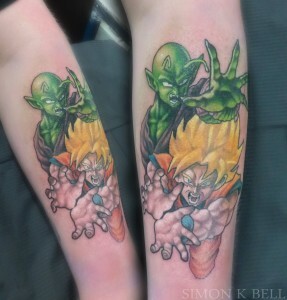 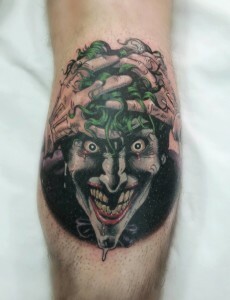 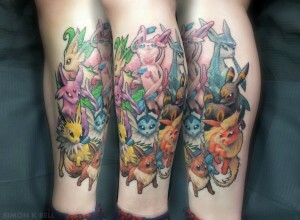 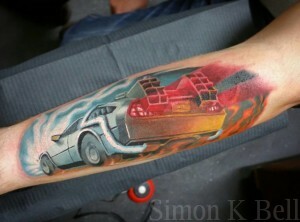 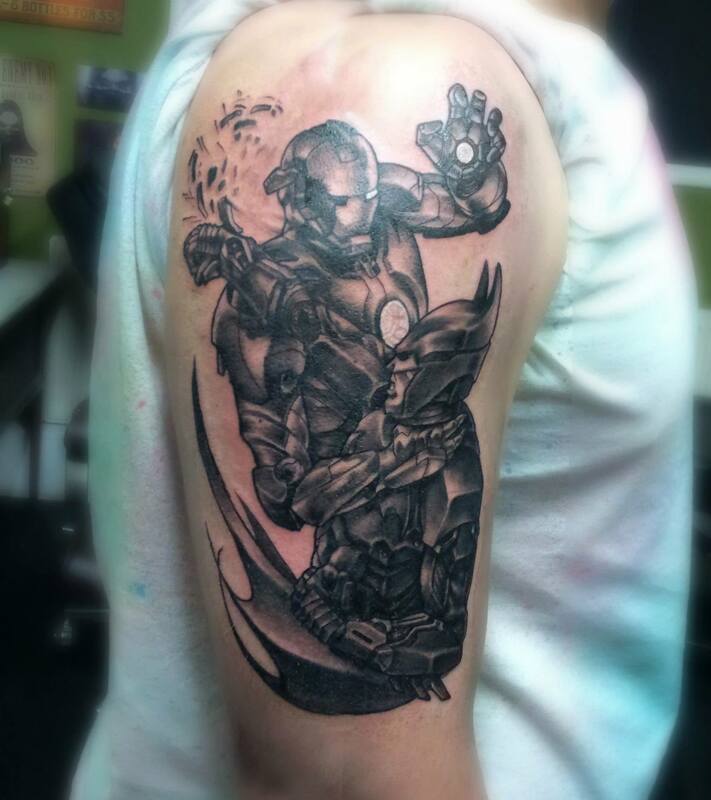 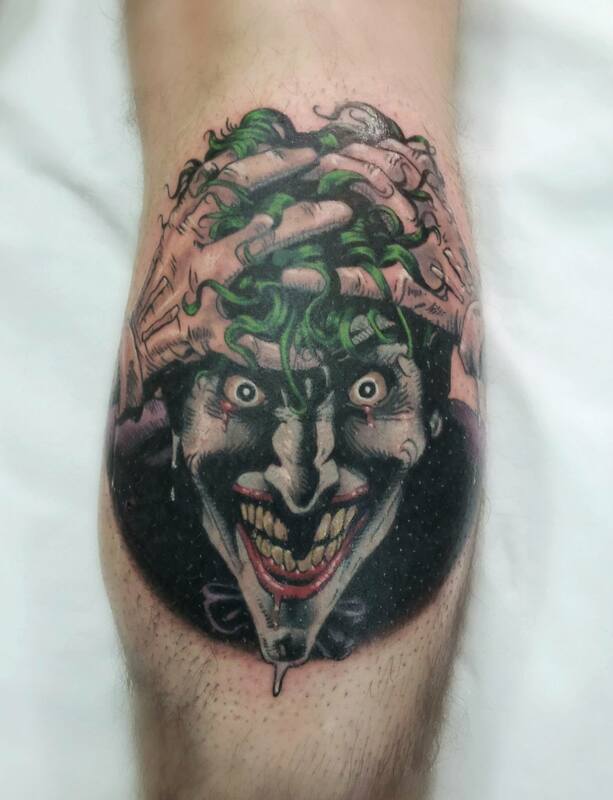 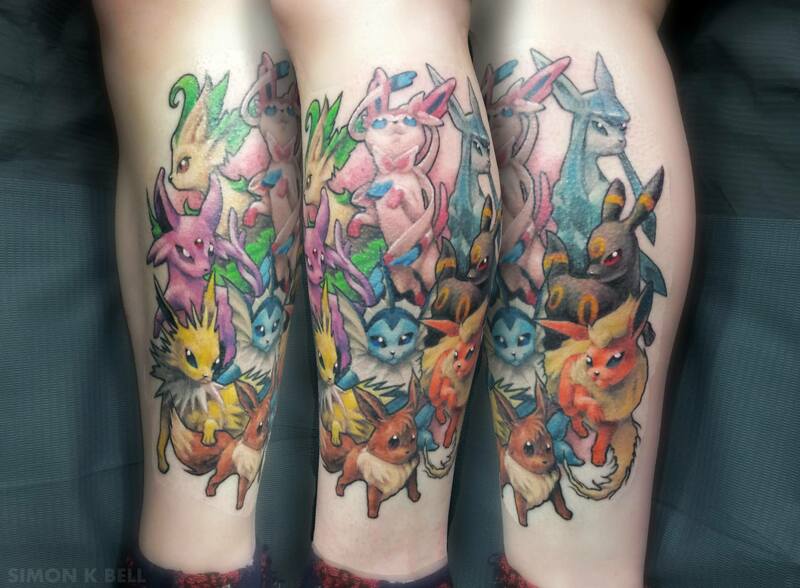 A selection of Game, Pop Culture and Graphic tattoos by our resident artist Simon K Bell. Simon’s keen eye for detail, conceptualisation and skills his tools. 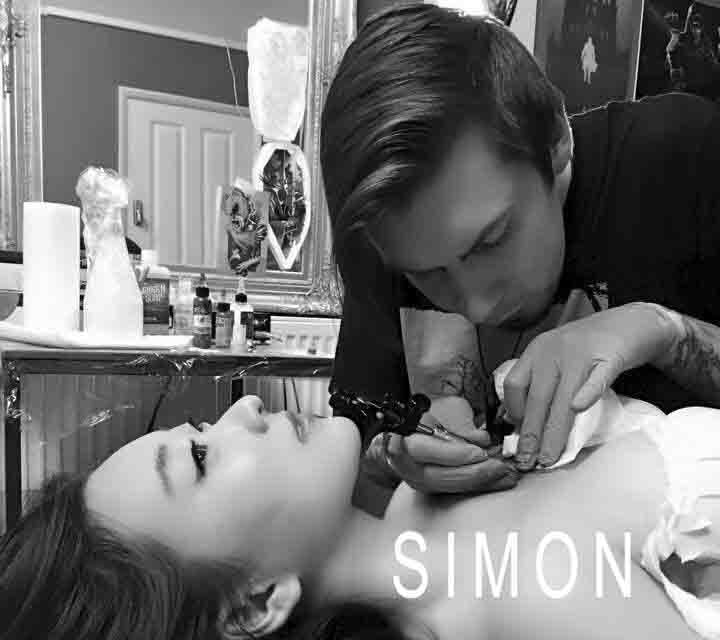 Make him one of the best artists in this genre in the UK. 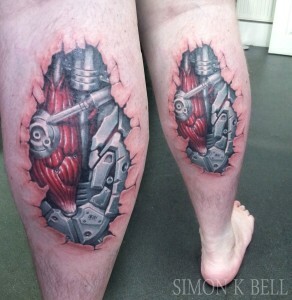 Simon is also a brilliant illustrator and artist and often has prints to sell.